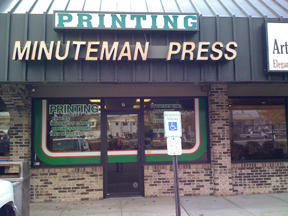 Minuteman Press of Manalapan has been serving the printing and copying needs of businesses and organizations in Monmouth County for 25 years. We have watched our industry transform through the digital era and have kept pace with those changes at every step. We have seen the rise of the office "Superstores" and online printers and yet we keep chugging along because, while we don't have the advertising budget of these behemoths, we DO have the people, equipment and know-how to get the job done. 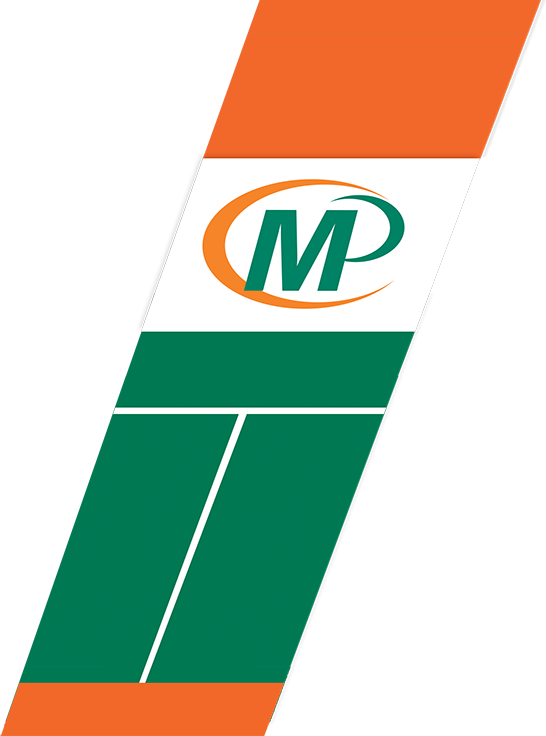 We meet deadlines and budgets every day, so you can count on us to deliver quality printing and copying every time. So whatever type of printing your business or organization needs, from business cards and envelopes to brochures, postcards or booklets, we are just a click or a phone call away.